I’ve long said I want to raise independent kids who love Jesus. I want to raise kids who love Jesus. But I don’t want them to be so independent they miss the point of following Jesus – to glorify God – and fail to notice others around him. This is what I thought about as I read “Strong and Kind” by Korie Robertson. Strong and kind are the characteristics she wants her kids to exhibit. She discusses these and other admirable traits in the book. And I’m revising my statement. I want to raise kids are compassionate and joyful – and love Jesus, of course. In her book, Korie reminded me that while being intentional with a couple traits is a good parenting plan, ultimately raising someone who follows Jesus means there will be evidence of many traits that tend to overlap anyway. I appreciated Korie’s family-first approach to living in community and using that environment to shape who children become. She spends the first part of the book sharing about the importance of good character with many personal examples. The second section is devoted to identifying the character traits you want to see in your children. Finally, the third part offers advice on how to parent kids of character. “Strong and Kind” isn’t a how-to book, but it is a resource with much encouragement, Biblical foundation, and real-life stories. 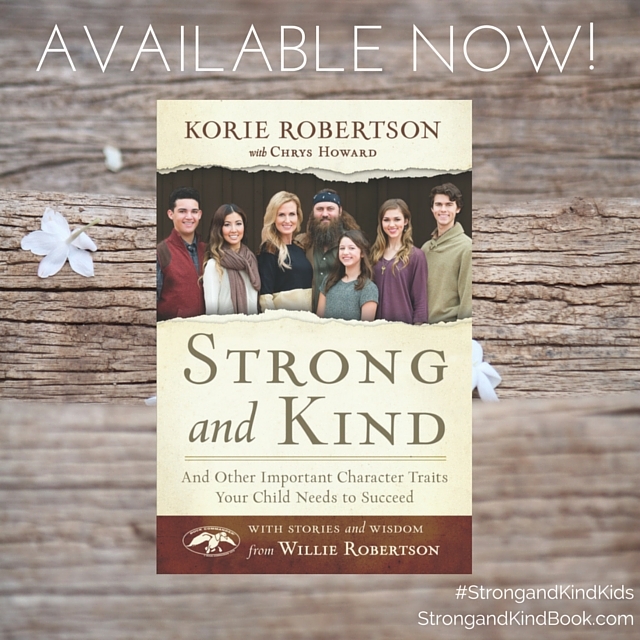 ABOUT THE BOOK :: In her new book “Strong and Kind: And Other Important Character Traits Your Child Needs to Succeed,” Korie Robertson argues that developing good character in our children is the single most important thing we can do to help ensure they lead happy, healthy adult lives. Robertson explores key traits and what they truly look like in action, asks readers to select the two traits that they hope to see most in their children, and shares hands-on ways for nurturing strength of character. Written with her mother Chrys Howard and featuring stories and wisdom from husband Willie, “Strong and Kind” cuts through the contemporary cacophony of parenting manuals to rediscover, unfold, and embrace the enduring wisdom that has guided the best parents for centuries. 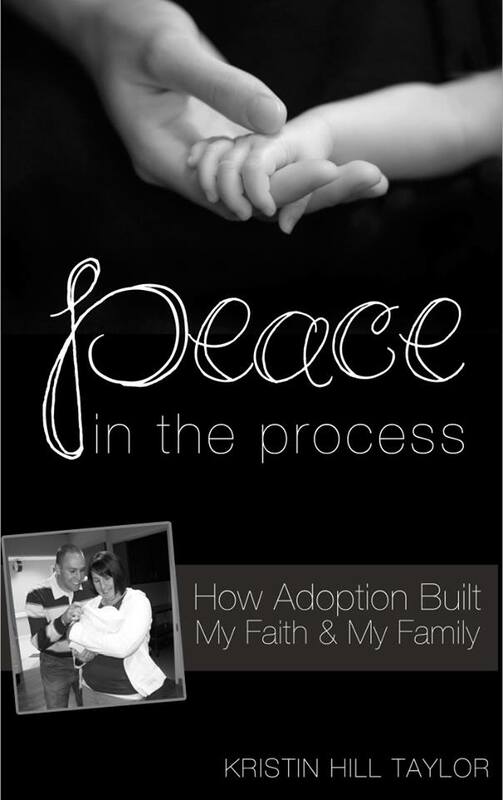 Hardcover; 240 pages; published by Harper Collins Christian Publishing (Oct. 27, 2015). 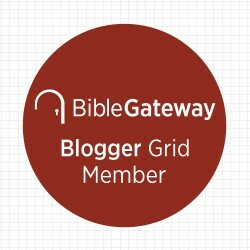 Learn more about the book's website. ABOUT THE AUTHOR :: Korie Robertson, wife of Duck Commander CEO Willie Robertson and star of A&E's beloved series “Duck Dynasty,” is a mother of five a New York Times bestselling author of several books. She is also an in-demand public speaker, Duck Commander executive, founder of boutique Duck and Dressing, and philanthropist, who remains active with a variety of organizations that focus on children, adoption, and foster care. 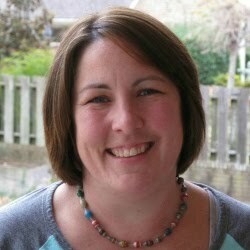 Korie lives with her family in West Monroe, Louisiana. GIVEAWAY :: And I have a copy for one of you! PLUS an exclusive workbook that’s not sold anywhere. Use the Rafflecopter widget below for various ways to enter to win. This giveaway is open to U.S. and Canadian residents. A winner will be randomly chosen Wednesday, Nov. 4. Many thanks to Propeller Consulting/FlyBy Promotions for providing me with a copy of this book to review as well as the additional book and workbook for one of you! If you have won a prize from Propeller/FlyBy in the last 30 days or have won this same book from another blog, you’re not eligible to win.